Socket 775 Heatsink Fan combo Socket 775 heatsink and fan combo for most single, dual and quad core processors. 400125D JMC ArctiCooler Phoenix 60 400125D Heatsink & Fan with exhaust chute for Intel Xeon socket 604 processors. Intel SL6WT Intel Pentium 4 2.80GHz/512/800. 512KB cache. Socket 478. FSB800. Intel SL6WT. 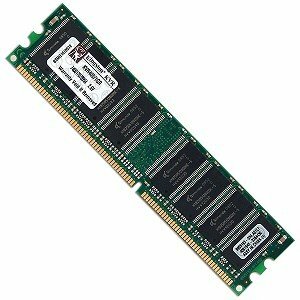 Samsung M395T5750EZ4-CE65 2GB 2RX4 PC2-5300F FULLY BUFFERED ECC DDR2-667 MEMORY for rackable systems, Intel S5000PSL motherboard and many other servers and motherboards.